Lemonade in November? I'm for it. 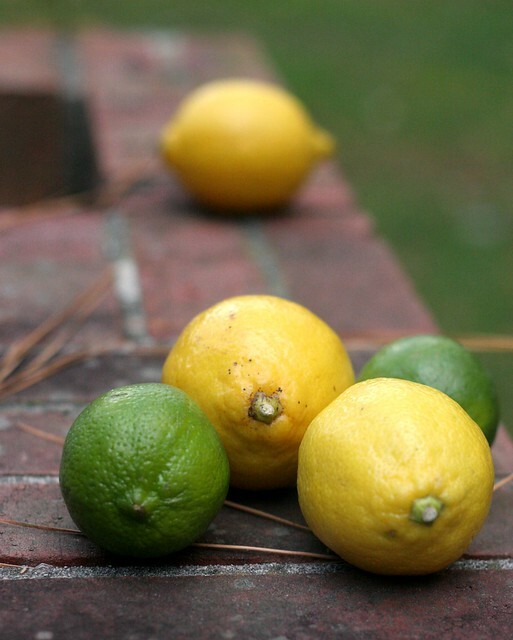 Fresh squeezed, tart, sparkling lime lemonade? PLEASE! I love lemonade that tastes fresh squeezed - which means it's pretty sour. I like my jaw to hurt and tense up after 7 sips. You know. 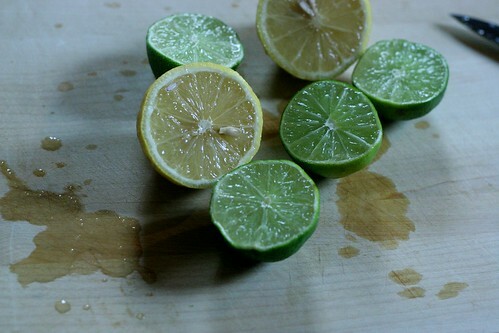 I also love the way lemons and limes taste together, so this drink is perfect. 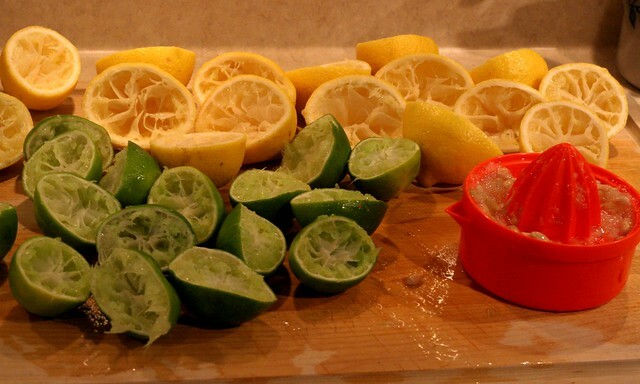 Start by squeezing 8 large lemons and 8 limes. Get as much juice as you can! Do you believe I squeezed 16? I DID. And all the little cuts on my fingers were yelling at me. Worth it. It makes about 2 cups of juice. Pour it into a pitcher along with 1 cup of sugar and 3 cups of cold water. Mix and put in the fridge. Then, when you are just about to serve it, top the pitcher off with 3 cups of club soda. Confession: I added the club soda in the morning, 10 hours before I actually served it. So... by then it was not sparkling lime lemonade. Fail. But I did taste it when the club soda was fresh and it was fantastic! So crisp and refreshing. I know you will love it. 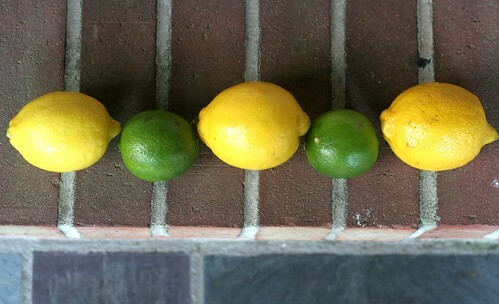 Juice lemons and limes. Pour juice (should be about 2 cups) into a pitcher. Add sugar and cold water. Stir until sugar dissolves. Refrigerate until ready to serve, then pour in the club soda. Stir well. Serve lemonade over ice, immediately. I loved the tartness, it wasn't overly sweet like most lemonade tries to be. Yummmmm Yummmm , It was so good! Ooooh I want some right now! Delicious idea. That lemonade sounds delicious. 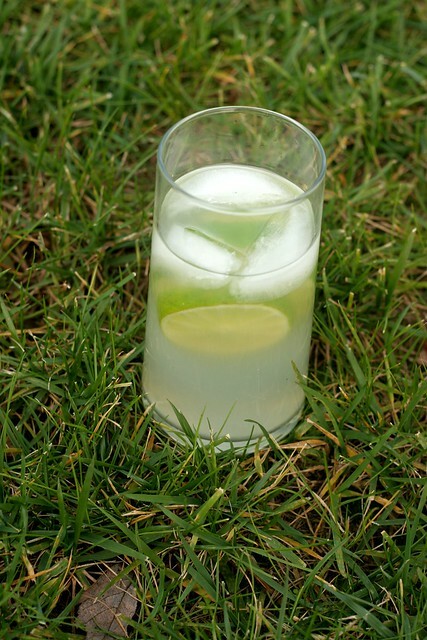 The picture of the glass of lemonade in the grass was fantastic !! Dual click on sitey.me/ Nox App Player arrangement file Visit here on PC Tubi TV application for PC or Laptop. 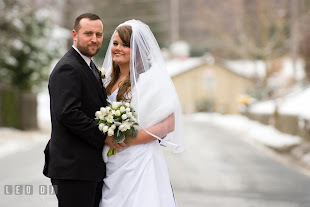 Tubi TV Android Install, Download on Android Free In this approach just download Tubi TV APK Tubi TV APK file as well as install it on Tubi TV your pc or computer. This is the very best remedy to enjoy Mobdro the applications on android Know More emulator for your Laptops as well as computers.Mobdro APK With this outstanding application.